"GREAT FOOD!! Being born and raised in the Bay Area, Silicon Valley, I grew up eating many different foods. I love all the different types of Asian foods, after my husband (AC local) and I got married we decided that we would live in AC. I have missed my variety of Asian food. Far East is one of the best Chinese Restaurants I've been too. The servers are fun and welcoming. Keep up the great job!" "My family and I stopped here to eat while passing through town heading to go have some fun in the snow. This is the best Chinese food I have ever had. Everything was absolutely delicious and the staff was so nice and friendly. My children are VERY picky eaters and both of them kept saying how good the food was and asking if we could come back again some day. Loved it!!!!" 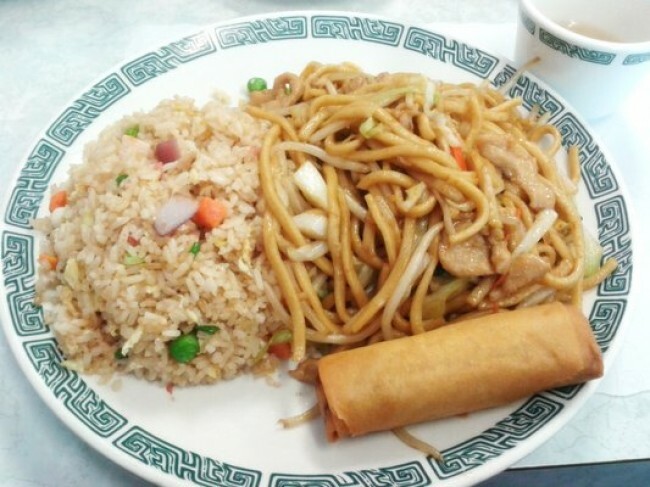 "I'm from NY so I'm pretty picky about a few things, one of them being Chinese food. 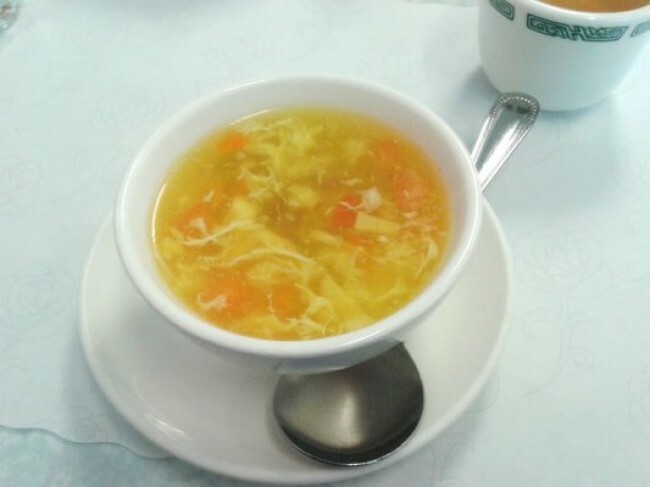 Since moving to CA a few years ago I haven't been able to find the type of Chinese food I'm used to anywhere. Until I stopped here last week! Now honestly, not everything was the same and I was a little disappointed that it wasn't an exact copy cat of the recipes I was expecting (broccoli with garlic sauce was not the same but still good), but the food was still really great. 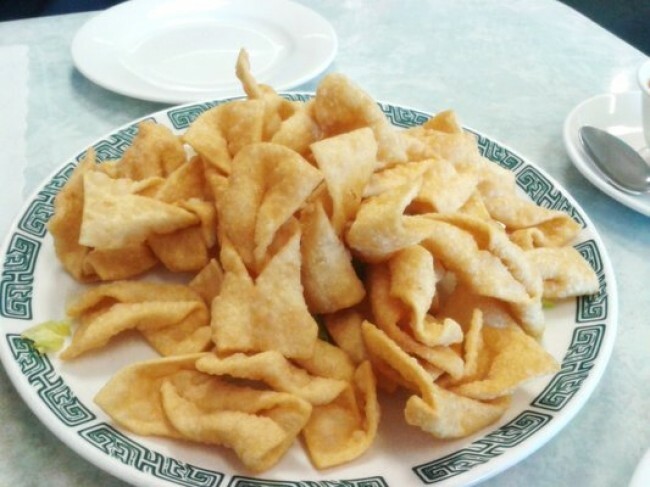 Other things though, like the fried rice, chicken chow mein (similar to chicken lo mein where I'm from), egg rolls (smaller and different kind of rice paper or something, but taste was spot on) and what they call cream cheese and crab wontons (aka crab rangoon) were amazing!!" Designed and Maintained By Destined Design Copyright© 2019 Far East Cafe. All rights reserved.